Monte Royale inside Park Royale in Phase 3 another quality project of Masaito Development Corporation available thru Bank Financing . Owner-Developer : Richfield Properties Inc. 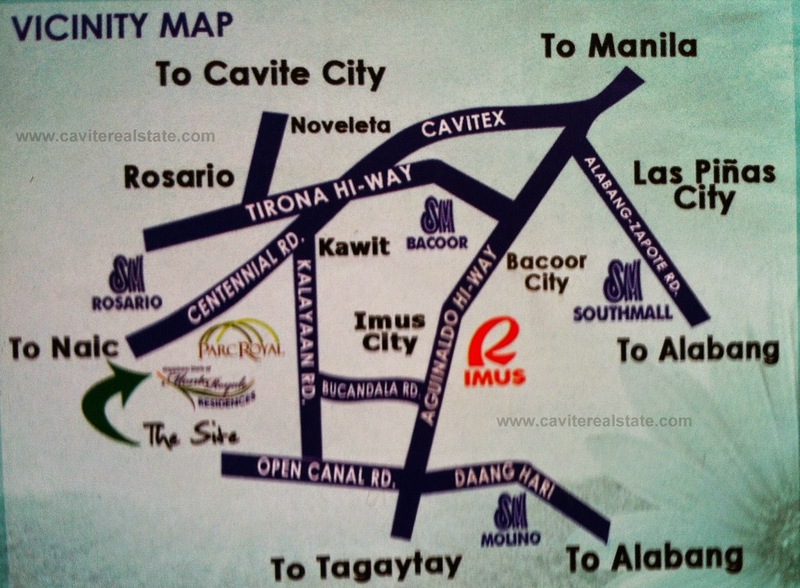 Located at the boundary of Imus - Advincula Ave., Kawit, Cavite. 20 minutes away going to Manila-Mall Of Asia . 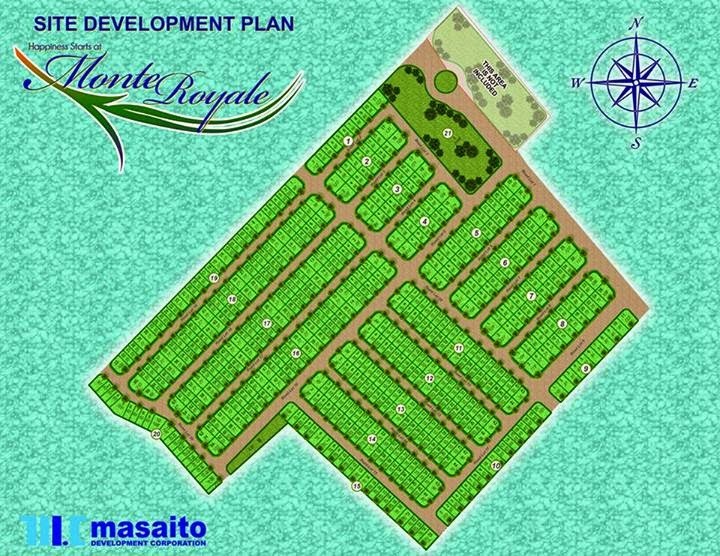 Monte Royale already launched their Ground Breaking and Soft Launching recently . 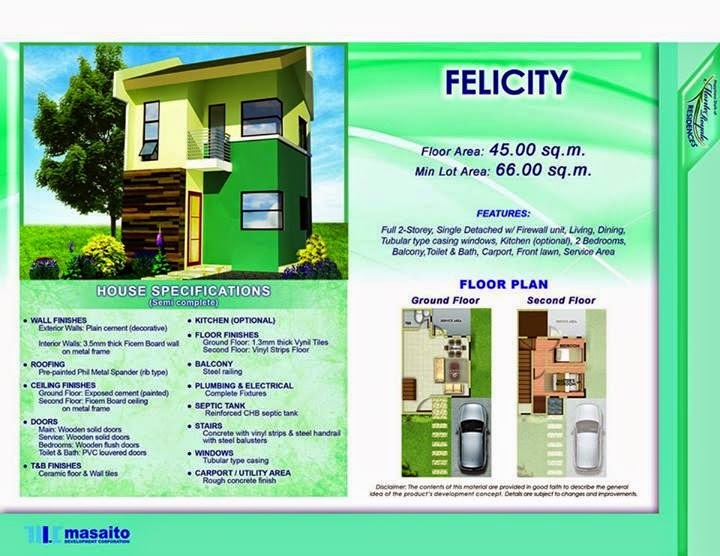 Felicity Model - Single Attached .